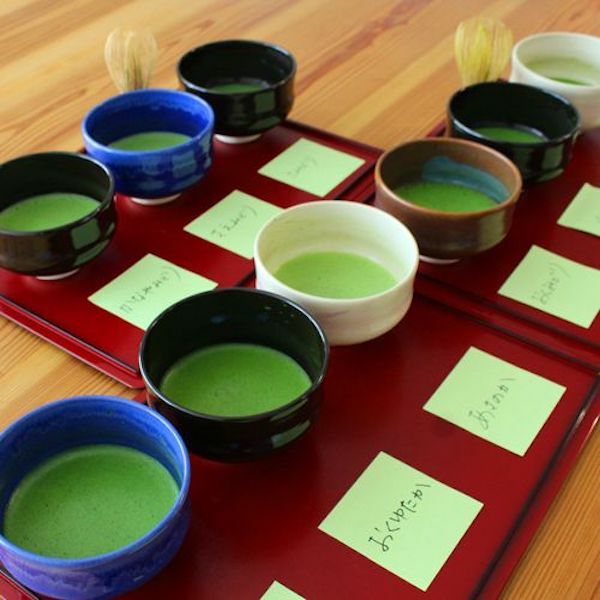 【Matcha Tasting Experience】 Immerse yourself in the world of tea: Single-origin matcha tea tasting experience. Tea growing entrepreneurs, D-matcha, present a new way to enjoy matcha tea. Starting in August 2018, visitors to Wazuka-cho, Kyōto Prefecture, the home of Uji tea, will be able to sample twelve distinctively different varieties of matcha green tea at a matcha tasting experience offered by tea growing company D-matcha. As with wine, the flavor of matcha, the powdered green tea used in the tea ceremony, varies depending on the cultivar of tea plant it is harvested from. 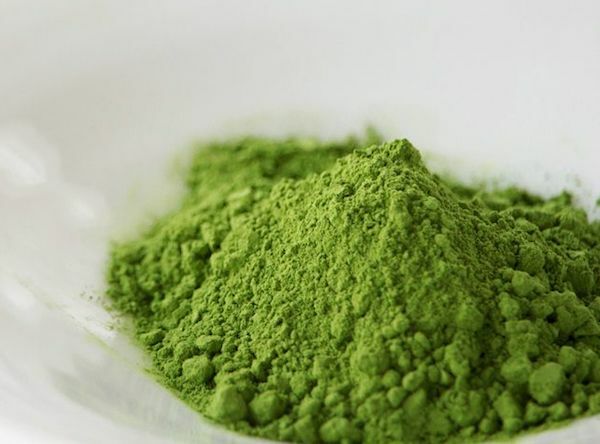 Most matcha on the market consists of a blend of varieties, but at D-matcha, the matcha is single origin – that is, single varieties harvested from individual tea plantations. Here in Wazuka-cho, the home of Uji tea, D-matcha offers a tasting experience unique to this growing area, where visitors can savor the individual characteristics of the different tea varieties. D-matcha have put together a diverse range of matcha varieties ranging from the popular Yabukita, Japan’s most commonly grown tea variety, to the rare Hōshun, a variety grown only in this area. Yabukita: Japan’s classic tea, representing three quarters of the tea grown in Japan. A characteristic refreshing astringency. 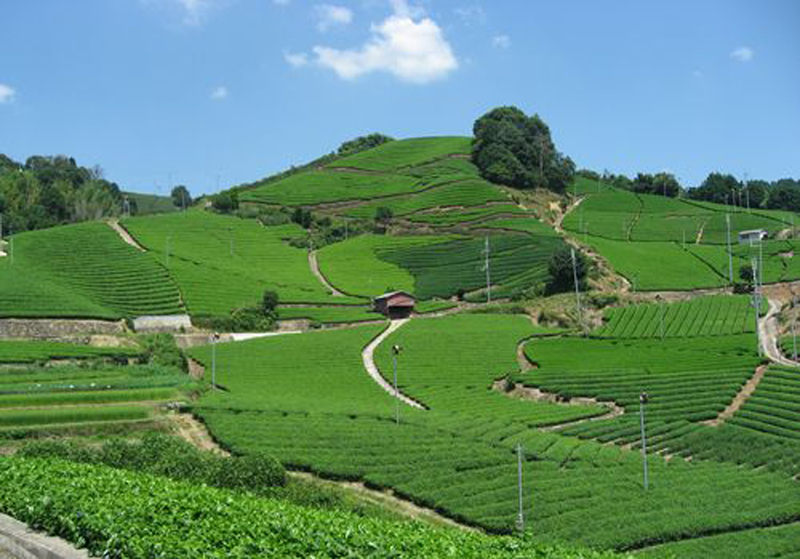 Okumidori: this variety accounts for only 3% of the tea grown in Japan. A clean flavor with no bitter after-taste. Uji-hikari: A Kyōto variety. Timing of the harvest is crucial due to a short optimal harvest period. Ujimidori: A Kyōto variety. A pleasant flavor with a rich fragrance. Hōshun: A Kyōto variety. Attracting attention lately for its superior flavor and fragrance. Gokō: A Kyōto variety. A difficult-to-grow variety with a short harvest period. This variety with its distinctive fragrance, is used for superior quality gokurō-cha, as well as matcha. Sa-midori: One of Kyōto’s finest varieties with a clarity of hue and superior flavor. Asahi: A Kyōto variety used particularly for matcha. Asanōka: A balanced flavor and a unique fragrance. Oku-yutaka: A variety with a gently refined fragrance. Sae-midori: An easy-to-drink variety with a mild umami flavor and little astringency. Kanaya-midori: A soft, milky fragrance. D-matcha’s twelve variety matcha tasting experience is perfect not only for fans of matcha, but also for those new to matcha, looking to discover its charms. Available from August 2018. Minimum number of participants: 1 person; up to 4 people maximum. (Groups of 5 or more by special arrangement.) An application is required for each group. Groups of 2 or more participants will share the matcha among the group. 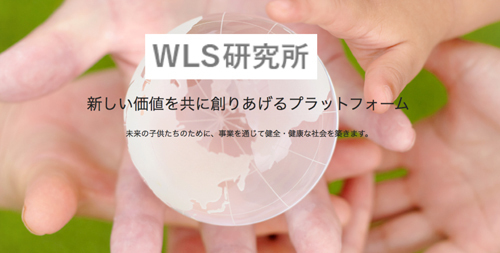 Cost: 7,000 yen per group (incl. tax). Reservations essential: Contact D-matcha by phone (0774-74-8205) or by email (info@dmatcha.com). 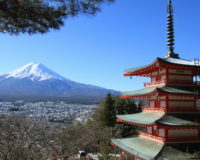 An experience that delights both Japanese and overseas visitors alike. Few people can say they’ve had the chance to grind their own matcha! The tea leaves that matcha is made from are called tencha. These can be ground into fine particles using a variety of means such as stone mill grinding, electric grinder or spice mill. While it is certainly time-consuming to grind matcha in a stone mill (around an hour to produce just 10 grams), stone mill grinding avoids the tea leaves becoming degraded through heating and this results in a superior product with a sweetly aromatic fragrance. And, of course, the flavor of stone-ground matcha that you’ve taken the time to grind yourself is all the more exceptional! 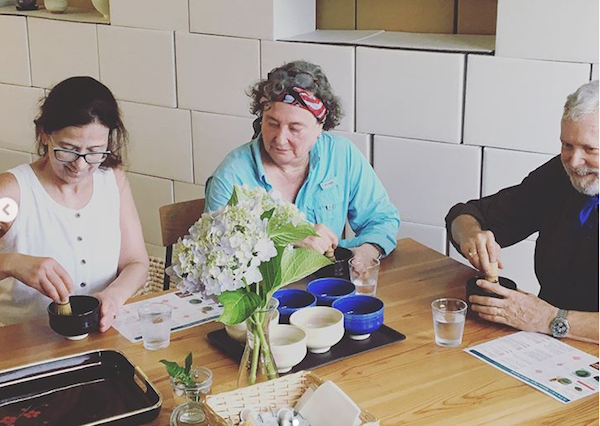 In addition to drinking your own stone-ground matcha, you can also enjoy a tea tasting experience, sampling three other varieties of matcha. 3. ‘Savor the best of Wazuka’ Tea Tour – Learn about the cultivation, processing and preparation of tea. This is the tour for those wanting to really take their time and learn all they can about tea, from how it is cultivated to how it is enjoyed as a beverage. After a walking tour of local tea plantations, we visit a matcha processing plant to see how the tencha leaves are turned into matcha. The tour ends with lunch and a sencha (regular green tea) and matcha tasting experience. ※ The processing plant only operates on days when tea is being harvested. On days when the plant is not operating, visitors will still be able to look at the equipment while the guide explains how it is used. 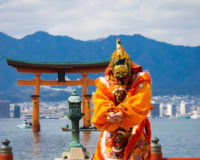 Cost: 10,000 yen per person (incl. tax). 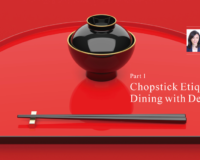 ※ Cost includes lunch and gratuity. Reservations essential: Reservations must be made at least one week in advance. Contact D-matcha by phone (0774-74-8205) or by email (info@dmatcha.com). 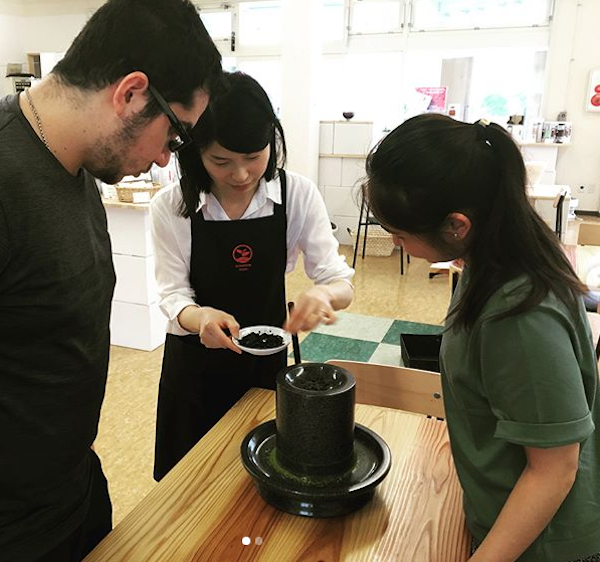 【Matcha Tasting Experience】 Immerse yourself in the world of tea: Sample 12 varieties of single-origin matcha tea in Wazuka-cho, Kyoto – home of renowned Uji tea. 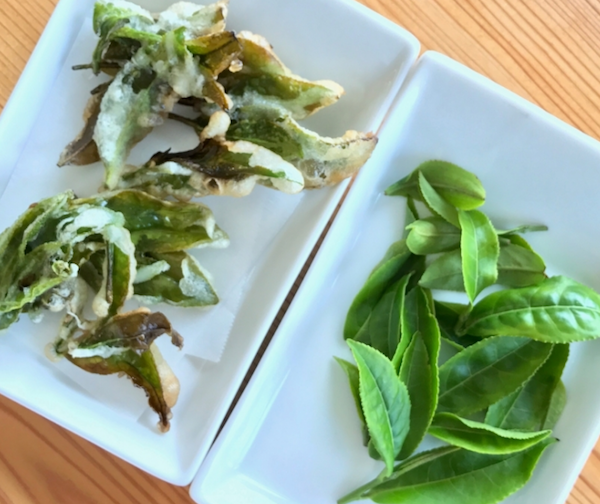 [ News ] 【Matcha Tasting Experience】 Immerse yourself in the world of tea: Sample 12 varieties of single-origin matcha tea in Wazuka-cho, Kyoto – home of renowned Uji tea. Strolling the Rice Terraces Vol. 02: Kunugidaira no Tanada Rice Terraces. Asahi-machi, Yamagata Prefecture. 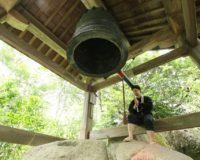 Modern-day Terakoya: “School Nalanda, Volume 4, Kyoto” – Wisdom for Now and into the Future. At Nishi Honganji Temple, Dendōin. February 9-10. 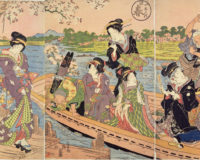 “Unbelievable Floriculture in Ukiyo-e” Exhibition Reveals the Edo Period Passion for Gardening. Tobacco and Salt Museum until March 10th, 2019.